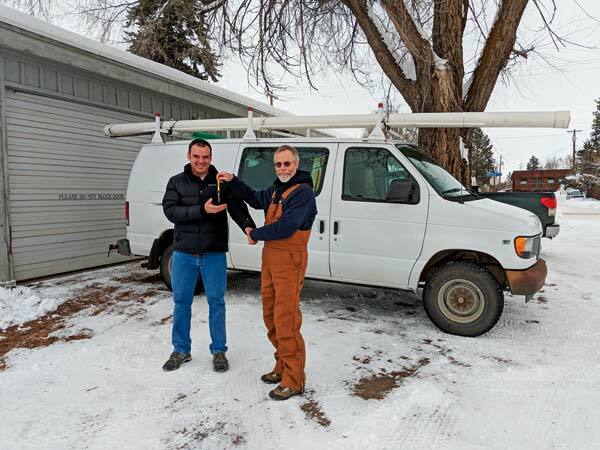 Last week’s Methow Valley News included two stories on the Methow Investment Network highlighting the amazing progress we’ve seen since launching a year ago. The Methow Investment Network connects businesses looking to start or grow in the Methow Valley with investors wanting to put their dollars to work locally. In just the first year, 29 local investors have joined the Network and more than $800,000 has been loaned to 7 local businesses. An added benefit to the Methow Investment Network has been the development of an informal mentorship program where investors with business expertise have donated hundreds of hours of consultation to local businesses needing help with strategic planning, sales, marketing and other business related topics. Learn more about the Methow Investment Network and hear from local businesses, who are expanding their businesses and bring more jobs to the Methow Valley.